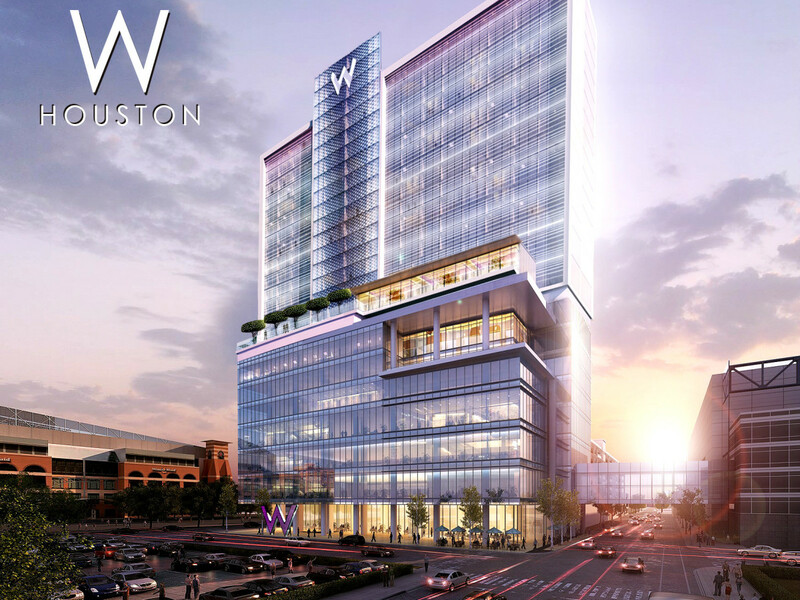 Downtown is on the verge of welcoming Houston’s first W Hotel after a key decision by local convention leaders. On August 16, the Houston First Corporation, which oversees conventions for the City, voted to continue to the next phase of a proposal by developer Texas Hospitality Partners to bring a W Hotel to the Houston First Partnership Tower, a spokesperson tells CultureMap. The hotel was in the original plans for Houston First’s new 10-story office building, located near the George R. Brown Convention Center at 701 Avenida de las Americas. The Houston Chronicle reports that the final vote was 8-2 in favor of the $120 million hotel. Once the Houston First board approves the plans, City Council will then vote on the final proposal. Supporters of the project say that adding a W Hotels & Resorts — a brand popular for its hip, irreverent aesthetic, celebrity-inspired fitness and spa facilities, and boutique glamour — will “supercharge” the downtown Convention District. 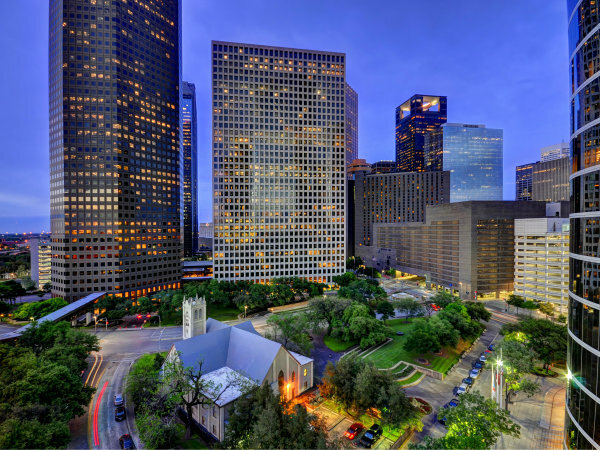 Backers claim that if approved, the 308-room hotel will potentially create $3.4 billion in direct overall revenue to the City of Houston, the Houston First Corporation, and other local government. 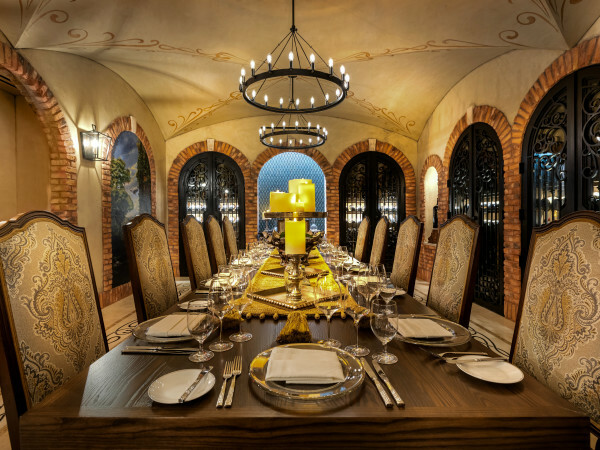 The hotel is promised to create a minimum of 275 jobs worth $14 million annually, with more than 745 construction jobs will be created for the construction of the property. Developers also tout the fact that most of the overnight convention guests will be non-Houstonians, which will add coveted outside revenue to the area. 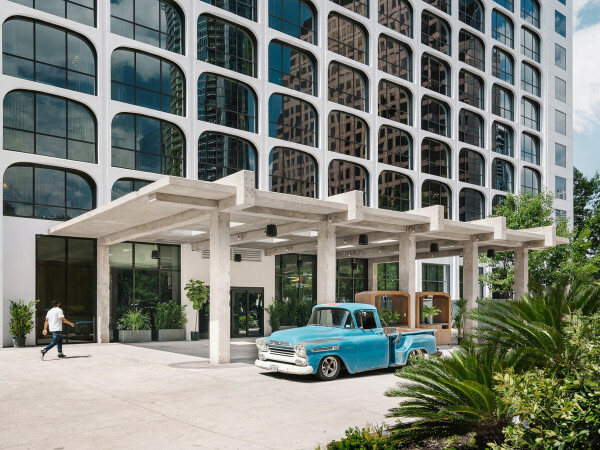 But if the wildly popular W Hotel pool in Austin is any indicator, a W in Houston is sure to be a destination win for locals.